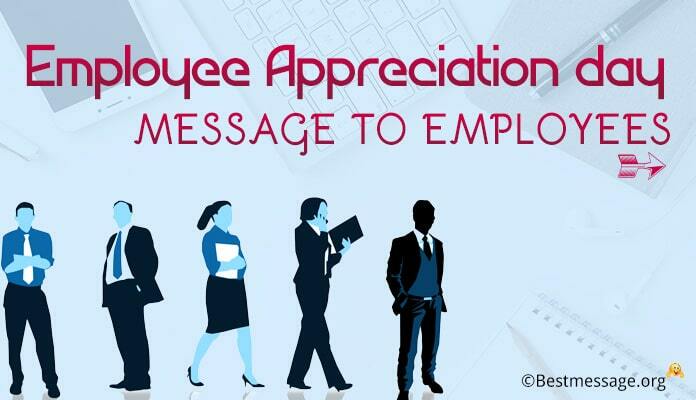 Corporate Christmas wishes for the employees are corporate notes along with Christmas wishes. These wishes are sent through cards or text messages. 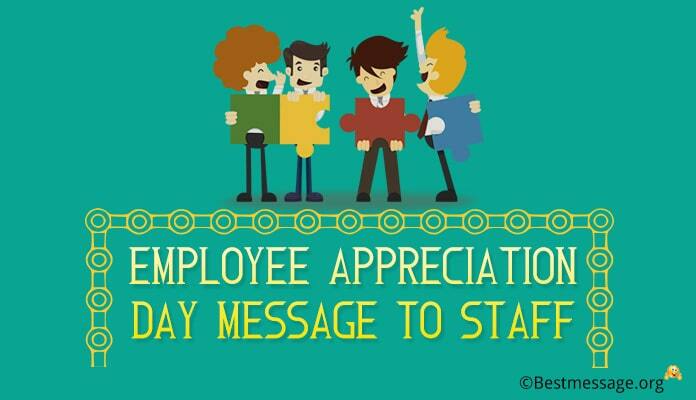 One can also send corporate emails with Christmas wishes for all the employees of an office. 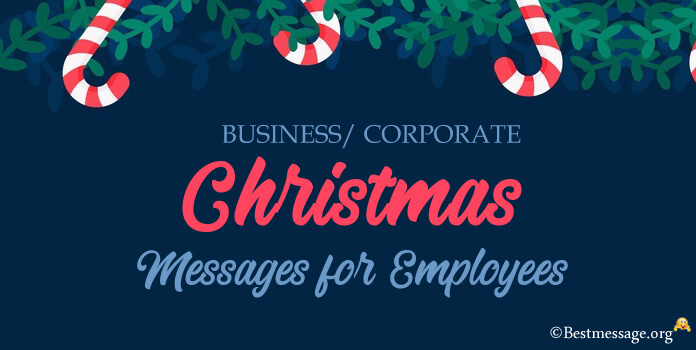 Some of the corporate Christmas messages 2016 are listed below that you can send to your employees. 1). With the advent of season of thanksgiving and celebrations, we wish our employees a warm and Merry Christmas with their loved ones… May you all are blessed with most beautiful moments with your near and dear ones… May Jesus always bless you!!! 2). We wish a warm and wonderful festive time to you… May the sweetness of Christmas carols… merriment of festivities and love of your family make this season the happiest time for you… Best wishes to you and your family on Christmas… Merry Xmas to you. 3). May your Christmas holidays are showered with all the happiness and positive energies… May you have a cheerful time to make warm memories… Wishing you a very Merry Christmas and a prosperous New Year…. Stay blessed!!! 4). We wish our dearest employees a wonderful Merry Christmas… May you all have the most amazing time celebrating this amazing day with your family and friends… Wishing you all the best of happiness and health, glory and prosperity. 5). May the brightness and sparkles of Christmas stay with you throughout the year… May the smiles on this day never fade and may you are never short of reasons to be happy… Wishing you a warm and cheerful time with your family and friends…. Merry Christmas to all!!! 6). We are proud to inform you that we have achieved this year’s goal and this has all been possible because of your hard work. Wishing you all a very merry Christmas. 7). 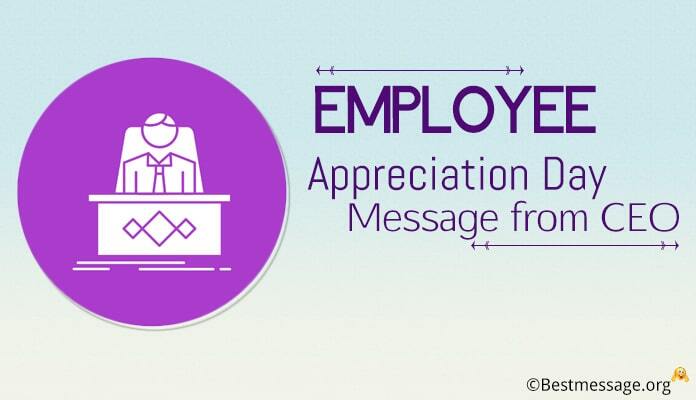 The management wants to thank you for the dedicated and hard work of all employees. We wish you all a very happy Christmas. 8). 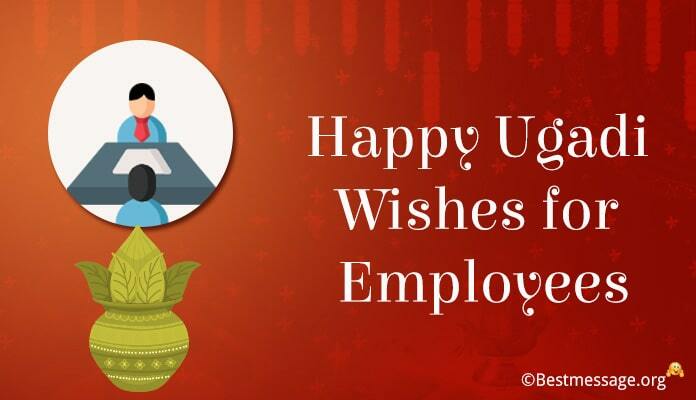 This year has been wonderful and with a hope to start the next year with more motivation and energy, I wish all the employees a very Merry Christmas and a prosperous new year. 9). We wish all our loyal and valued employees merry Christmas. 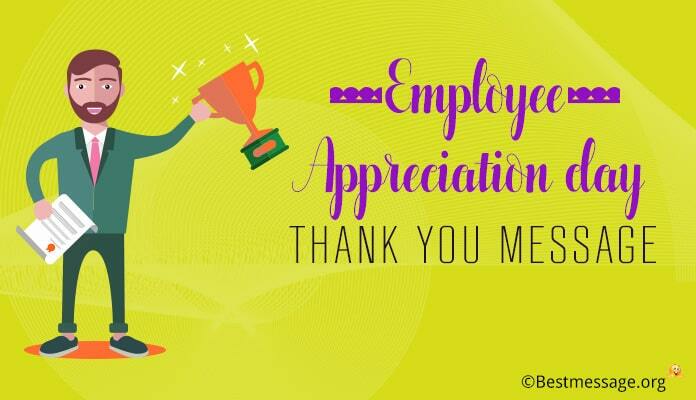 We appreciate your contribution towards the company and expect the same the coming year. 10). The management wishes a Merry Christmas to you and your family. 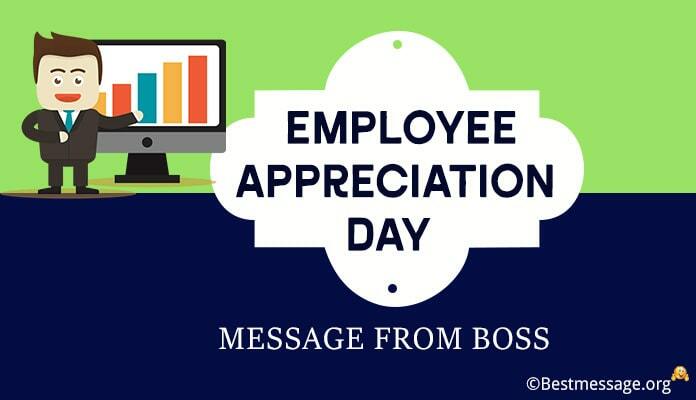 May you all enjoy this joyous occasion to the fullest.